Martha Stewart quality meals for cheap?? Yes, please! 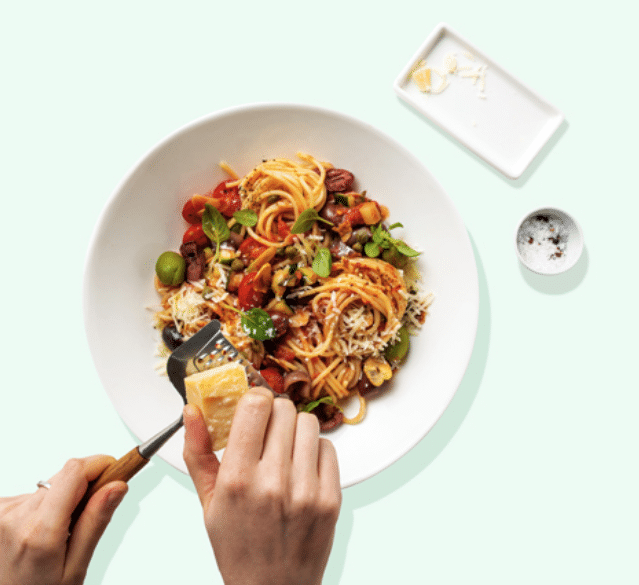 Martha & Marley Spoon, the healthy meal delivery service owned by Martha Stewart, is offering up a whopping $30 off for first time customers! Just go here and the $30 will come off automatically at checkout. That makes 2 meals for 2 adults (4 meals) as low as $18 shipped ($4.50 a meal)! The meals come shipped for free and contain healthy, fresh ingredients for the recipes of your choice (choose from 10 different recipes) and can be cooked in 30 minutes or less. 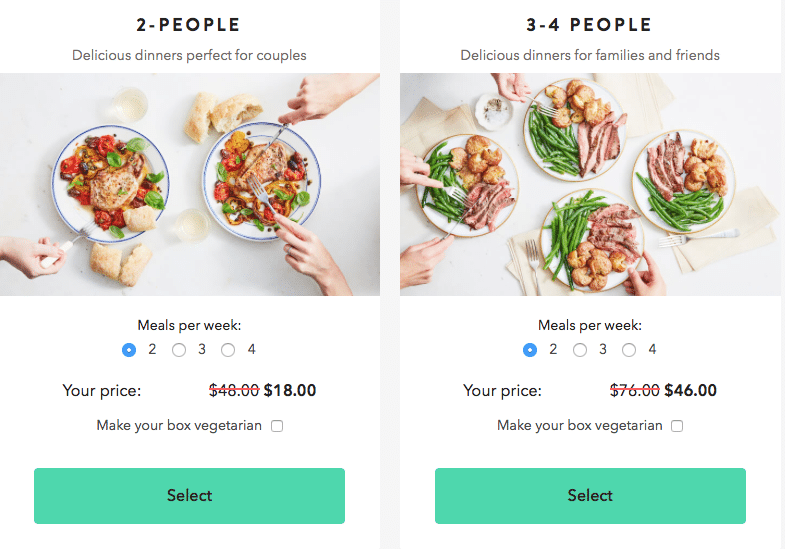 If you choose the family plan, which feeds 3-4 people, you could pay just $46 after the coupon code for 2 nights (8 meals, so $5.75 a meal). That’s way less than taking the whole family out to dinner, and you’re getting healthier, fresh foods. You can also note any dietary preferences. To claim your offer, just go here. You’ll be enrolled in weekly delivery, but you can skip a delivery or completely cancel with no penalty at ant time, including right after you get your first delivery.